1. Lady Elizabeth STEWART, daughter of Sir John STEWART 1st Earl of Traquair (c. 1600-1659) and Catherine CARNEGIE ( - ), had the title 'Lady'. She married Patrick 2nd MURRAY on 9 April 1643 in Aberlady. She died. 2. 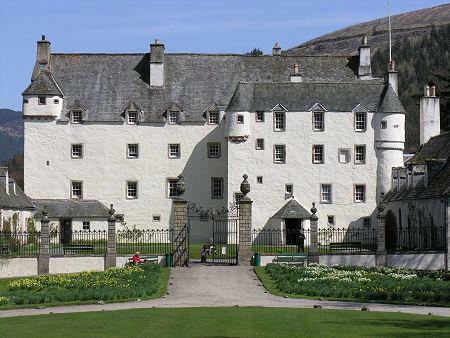 Sir John STEWART 1st Earl of Traquair, son of John STEWART and Margaret STEWART, was born circa 1600. 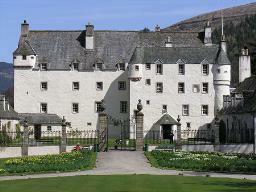 He had the title '1st Earl of Traquair'. 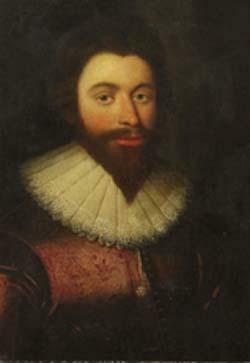 He was a Lord High Treasurer to Charles I. 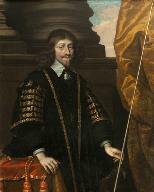 He died on 27 March 1659. He married Catherine CARNEGIE. 4. 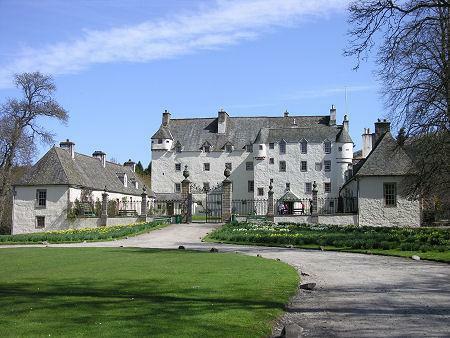 John STEWART, son of Sir James STEWART of Schillinglaw, 6th of Traquhair and Catherine KERR, was born before 1594. He married Margaret STEWART. 6. 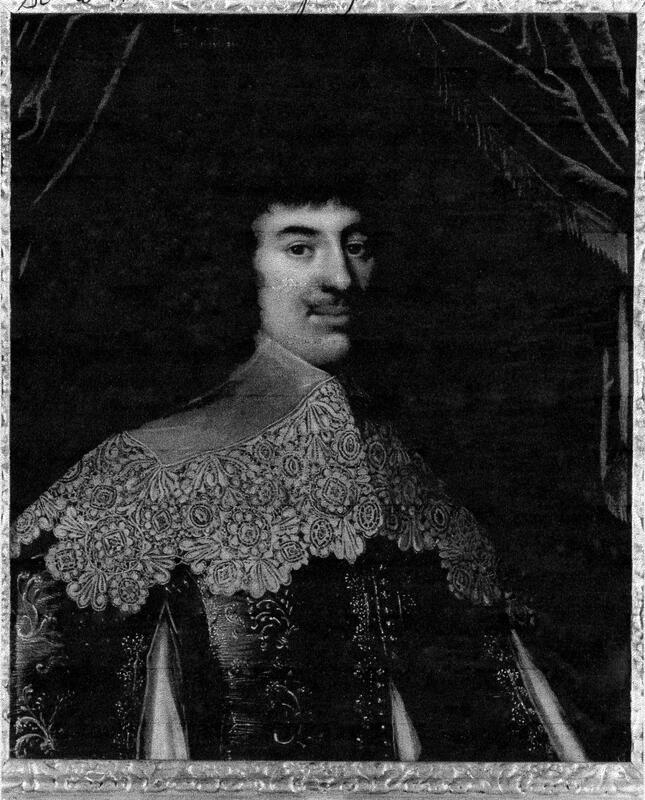 Sir David CARNEGIE 1st Earl of Southesk, son of David CARNEGIE and Eupheme WEMYSS, was born before 1583. He had the title '1st Earl of Southesk'. 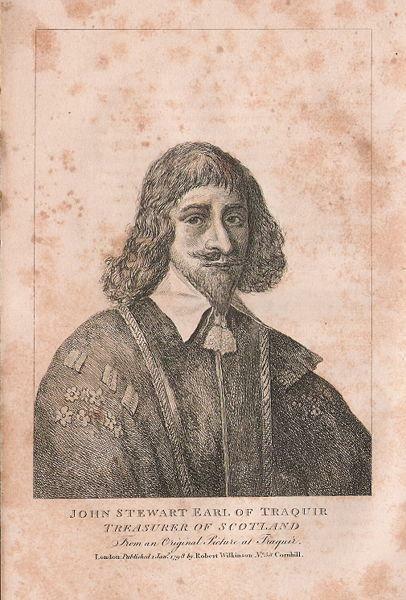 He died in February 1658. He married Margaret LINDSAY.